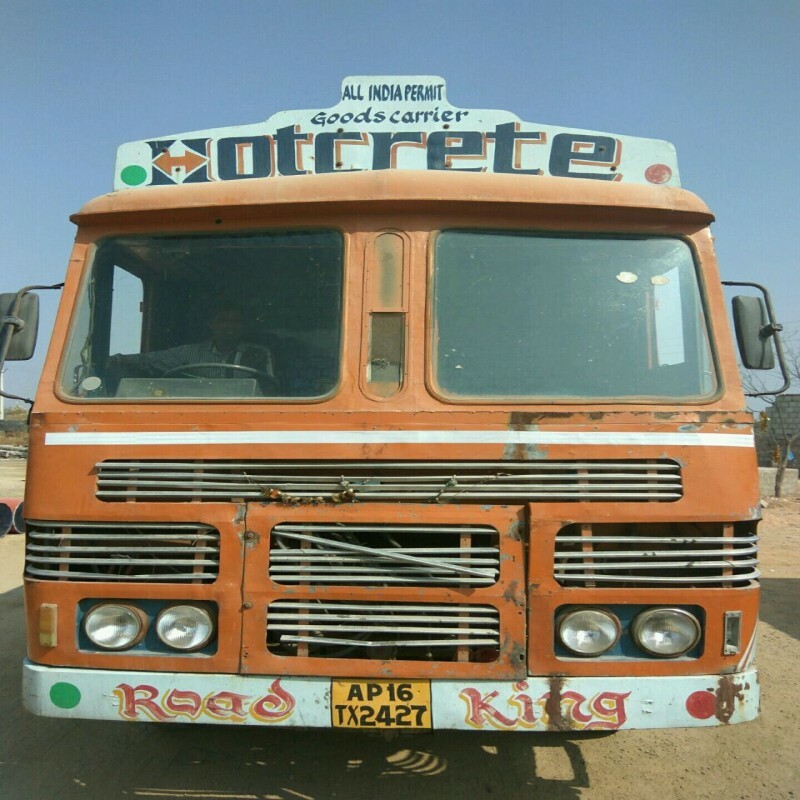 Hotcrete an ISO 9001 : 2015 certified company, is one of the fastest growing Road Material Solutions provider in INDIA. Incepted in the year 2008 by a visionary pioneer. Mr. Ravikanth Paduri, Hotcrete aims to provide the best quality impeccable Road Solutions for the country. Copyright © 2016 hotcrete.in All Rights Reserved.